ᐅ Best 3D TV Glasses || Reviews → Compare NOW! Most people love to watch movies. Some families have a ‘movie night’ and watching a movie is part of a slumber party. There are times where you simply want to stay at home and enjoy your night by watching a movie. 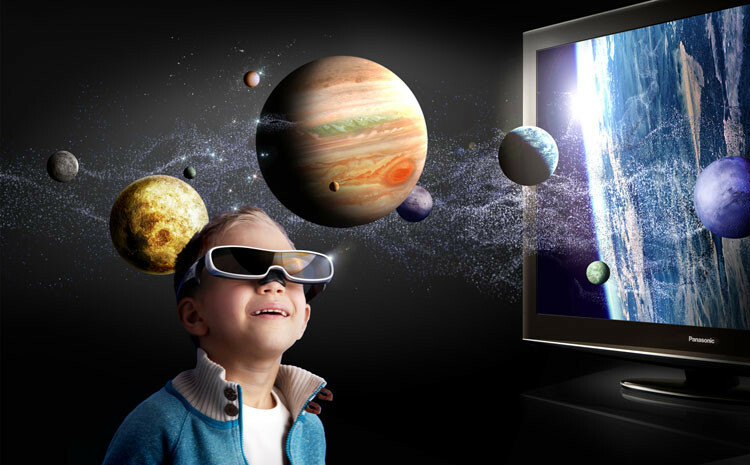 To make your viewing experience more entertaining, you can use 3D TV glasses. Nowadays, several LED LCD and plasma TVs offer an additional 3D feature.It works by showing separate images for the left and right eye at the same time. Without 3D glasses, the images will appear fuzzy. You need to use 3D glasses in order to get a clear view of the image. Here is the list of top 10 best 3D TV glasses that you can use to have better movie marathon sessions. ☆ The frame and temples are made of premium nylon. ☆ It can be used over most prescription eyeglasses. ☆ Lightweight and comfortable to use. ☆ Package includes storage cases, cleaning cloths, and charging cables. ☆ Can be used to watch DVD and Blu-Ray discs. Even if you are at the comfort of your own home, you can feel that you are inside the movie theaters using Sony TDG-500P Passive 3D Glasses. This3D glassesis equipped with a passive 3D technology that is similar with movie theaters. Thus, you will be able to see clear and detailed images. It is designed like a stylish sunglass with sleek, black frame. In case you have prescription glasses, you can put this 3D glasses over it. Moreover, it is lightweight so you can wear this without any problem even if you have a movie marathon session. When not in use, you can easily store this due to its convenient folding design. 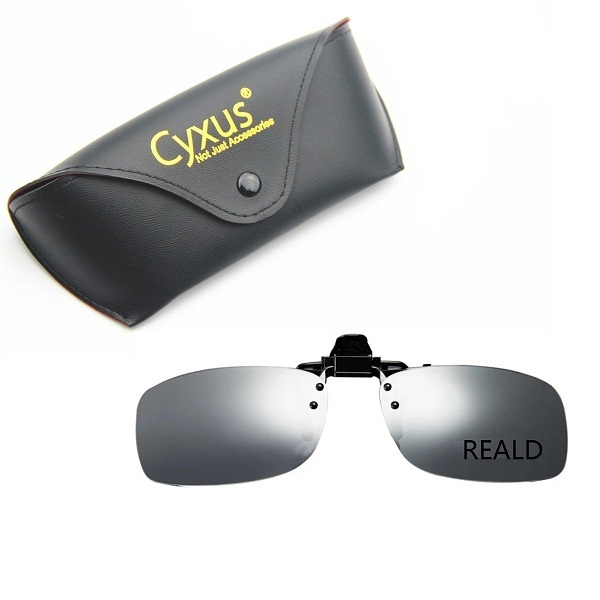 Get a clear picture of movies and TV shows with Cyxus 3D Clip-On Eyewear. You can use this in RealD TVs, home theater systems, and projectors. 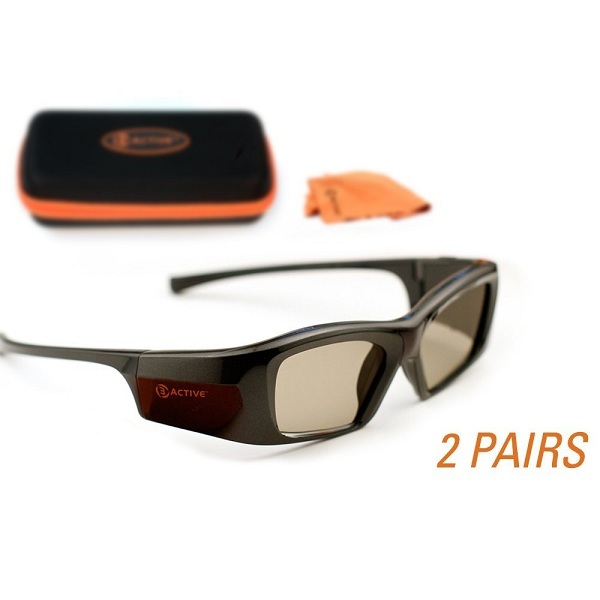 The lenses are polarized so it canimprove visual clarity, enhance contrast, and reduce reflections, eye strain, and brightness of shiny surfaces like chrome and bodies of water.You can even use this in movie houses so you don’t need to use their recyclable 3D glasses. This is also convenient to use for people who are near-sighted and wear prescription glasses. Moreover, it is portable and lightweight so you can enjoy your movie marathon sessions. 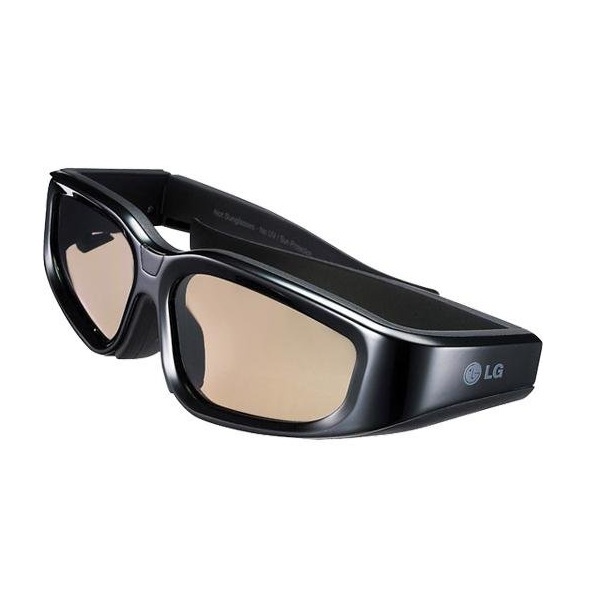 Turn your entertainment experience to another level using LG AG-S100 3D Active Shutter Glasses. You don’t need wires or other devices because this wireless glasses can smoothly communicate with your LG 3D-ready TV through its built-in emitter. The 3D effect results from the shutter glass technology that uses liquid crystal lenses. With the 3D content,it actively brightens and darkensand each eye sees a slightly different image. Moreover, you will experience full HD 1080p 3D experience with a 7m/120 degree viewing range. You can fully enjoy the 3D technology because there is no ‘ghosting’ and image trailing. 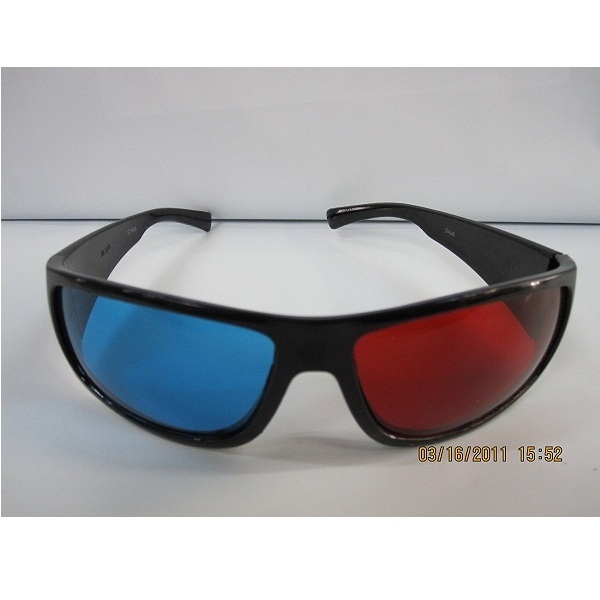 Let your children enjoy their favorite movies with 3D Sunglasses Red/Blue. This high-quality 3D glasses is made of red and blue resin lenses in a black plastic frame. Your kids will surely love this because it is durable, fashionable, and cool. Moreover, they will surely enjoy watching their favorite movies like Shrek 3D, Spy Kids 3D, etc. 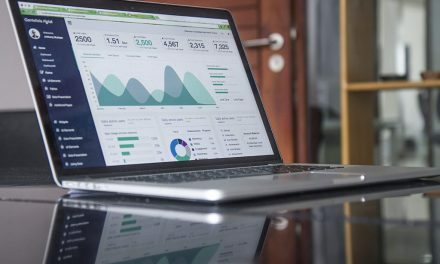 Aside from watching movies and TV shows, it can also be used to look at 3D print, magazines, comic books, and anaglyph photos on the internet. 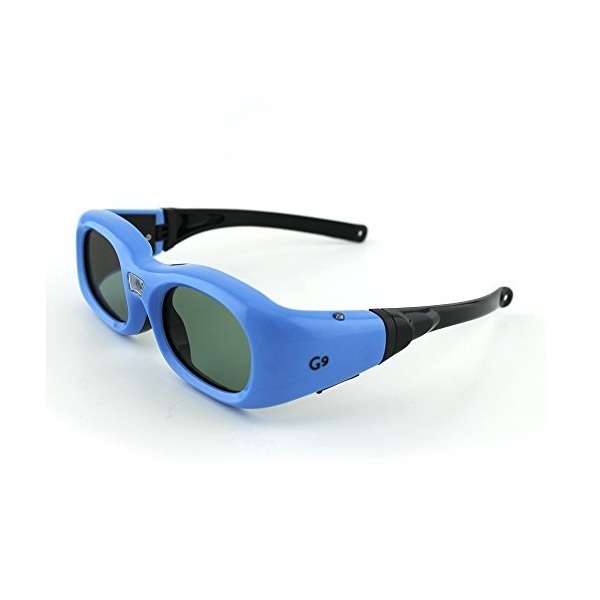 Kids who love the color blue and watching movies at the same time will surely like the Quantum 3D Kids Blue DLP-Link 3D Glasses. 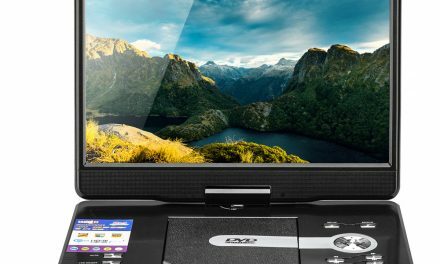 It can be used in several 3D TVs and 3D projectors as long as it uses DLP-Link technology. Note that it doesn’t have any IR or RF connection. Your kids can comfortably watch movies in full color and clarity due to its liquid crystal active shutters, which enhances the 3D viewing experience.This glasses is designed with a sleek frame, unhindered view, and large lens surface. To use this device, simply turn on the device and it will automatically sync in with your TV or projector. Make your home entertainment room more amazing with the help of SintronUniversal 3D Active Shutter Glasses. This is compatible with the latest 3D TVs of Sony, Samsung, Panasonic, and Epson, and RF projectors. 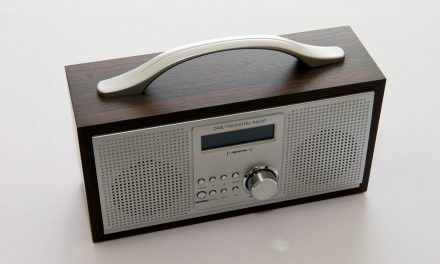 It conveniently works without using an emitter because it communicates with other devices using RF or Bluetooth method. 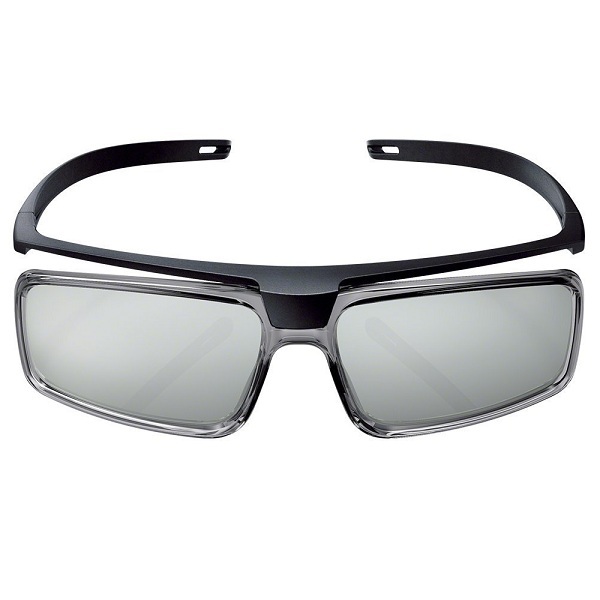 The glasses operates using CR2025 3V cell button battery and can continuously work for over 100 hours. You don’t need to worry in case you forgot to turn it off because it is energy efficient and designed with auto power off function. The package includes the 3D glasses, protective bag, cleaning cloth, user manual, and two CR2025 cell button batteries. 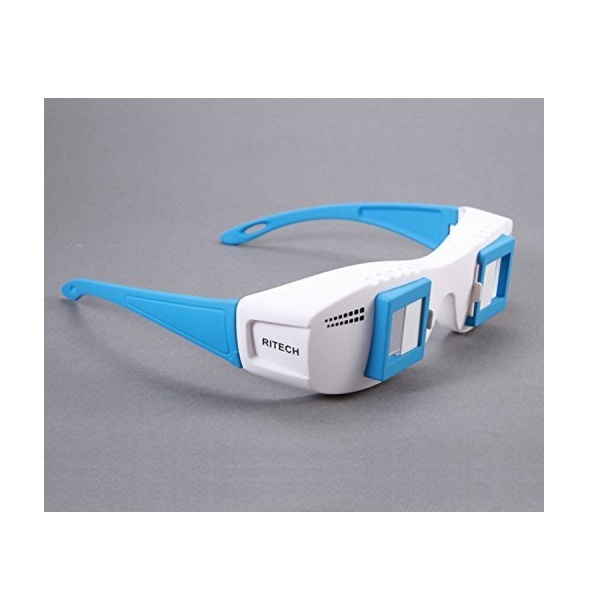 Watch your favorite in a new way using Gloriest Mate IIStereoscopic 3D Glasses. It perfectly works with normal monitor, TV, laptop, and projector. 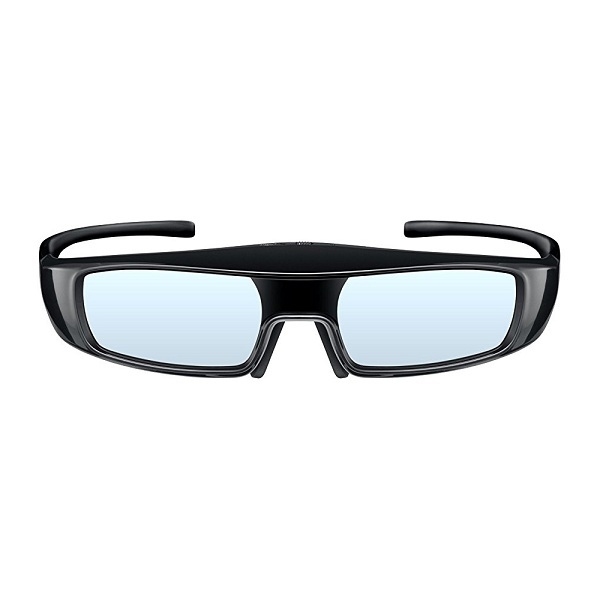 This pair of glasses works by providing a full HD playback of a 3D movie on a normal monitor or TV without 3D function. You can have the best movie effects by sitting in front of the TV and face the middle of it and keep the line of your sight plane. 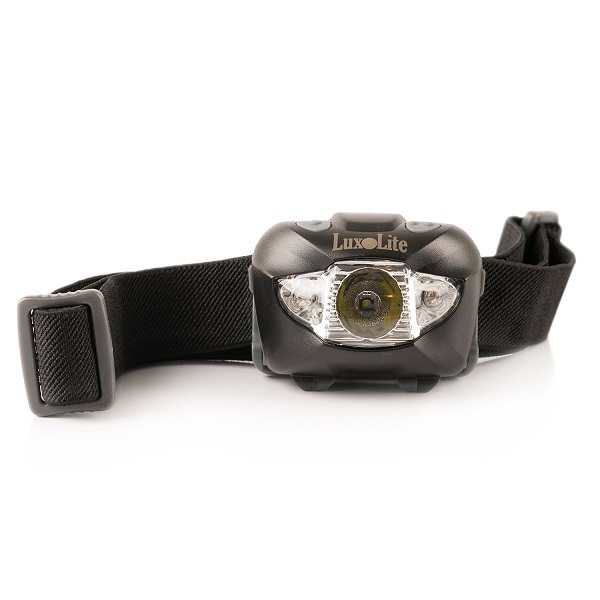 This is made of high-quality ABS and high-precision lenses. You can be assured that it won’t harm your eyes and it is suitable for people with amyopic eye. It can’t be easily deformed because it is durable and portable. The product includes cleaning cloth, portable bag, and user manual. Aaron Johnson is an EXPERT when it comes to music, movies, TV and more! When it comes to entertainment? Aaron is the BEST! I’m surprised to see many brands in one post! But I have my eyes on the Quantum 3D Kids Blue DLP-Link 3D Glasses because my son enjoys watching his favorite 3D movie with it. Thanks for your post! We already bought the LG 3d glass, and I could say that it’s the best! Though I truly enjoyed scanning on all your featured products here too. Thanks for the great post! My kids just love watching 3D movies. They would always cry when the movie ends LOL. I bought the 3ACTIVE 3D Glasses because it does not glare on the sides – and I get a very big discount using your link! Thanks you! Thanks for this amazing post! 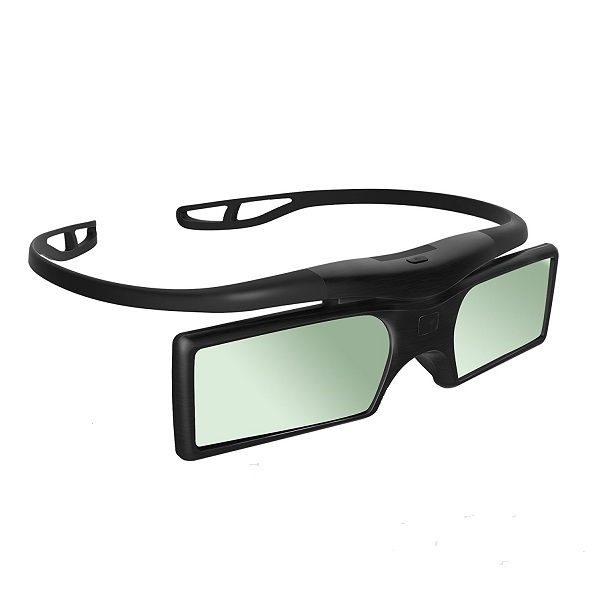 My kids really love to watch online 3d movies and we would usually use the Sony TDG-500P Passive 3D Glasses. They just love the realistic color rendition of Sony. Such a wonderful product! Such wonderful read, you’re an amazing writer. I really enjoyed your post! Cheers! Watching 3D movies at home is very enjoyable part of our weekends! I must say, the 3D glasses is the smartest technology that can be enjoyed by all family members. Thanks for your neat post! Wonderful post! My 3 toddlers really enjoy watching their favorite 3D movies at home. It’s the only thing that would get their attention and have them sit for hours LOL. The advent of technology has brought some peace in our home. I’m surprised at how my kids would stay in front of our TV for hours just watching 3D movies. 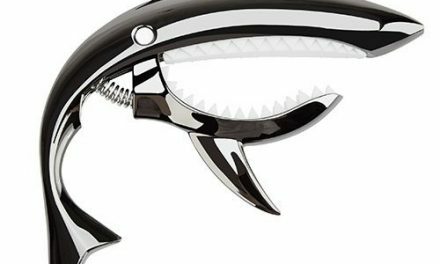 Now, I can do the household chores without interruption! 3D glasses are so last year. VR is the new thing! 1125 visitors rated Top 10 Best 3D TV Glasses of 2019 average 4.92 stars out of 5.